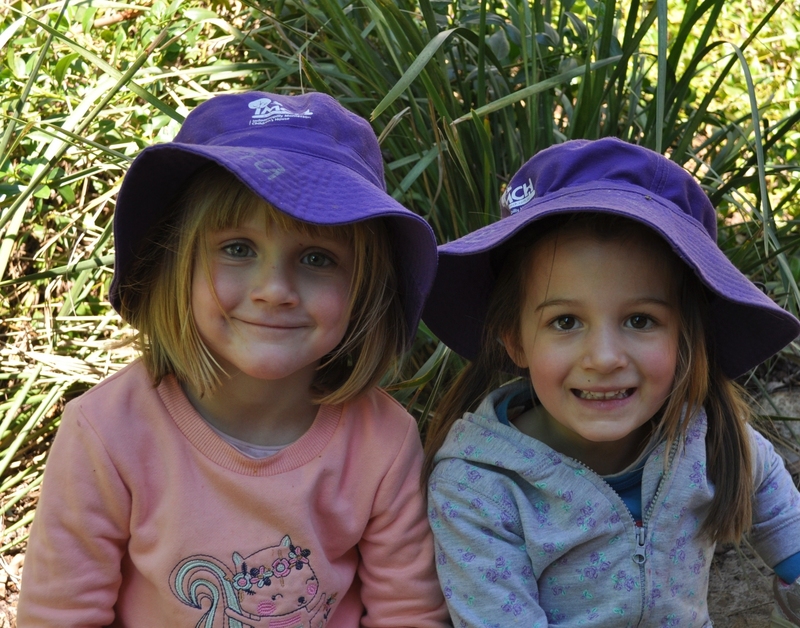 catering for children from 6 weeks to Pre-Prep (school entry age). Our centre is open from 7.00am to 6.00pm, Monday to Friday, 50 weeks a year. Please note that this excludes Queensland and National public holidays. respect, compassion, well-being and a love of learning in every child. In February 2018, IMCH was awarded the Excellent Rating. Follow this link for further information. 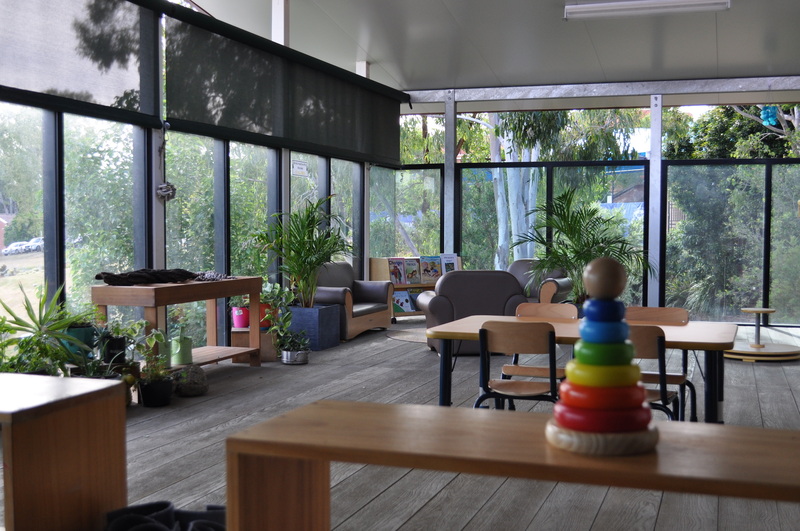 "Exceptional Montessori educational facility with caring and compassionate staff." "My two children could not be more different and yet they have both had fantastic relationships with their educators and they both have really blossomed at the Centre into two amazing individuals who are very confident and happy to start school." Our centre uses an e-Portfolio App, which is available on computers, mobiles and other devices. Upon enrolment each family is provided with a login to access their child’s e-portfolio which includes photos, observations, stories and learning outcomes. Many of IMCH policies are also available for families through this portal. Click the button below to access your e-Portfolio account. We do not manage access to your account, please use your account settings on e-Portfolio.